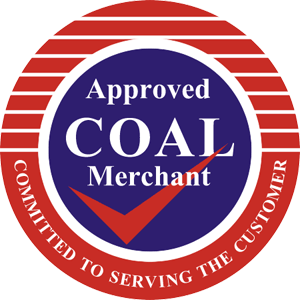 Please note, extra items are to be purchased above the 200kg coal minimum order. 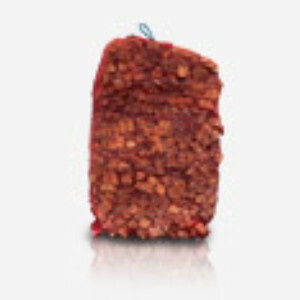 Kindling for easily lighting your fire. 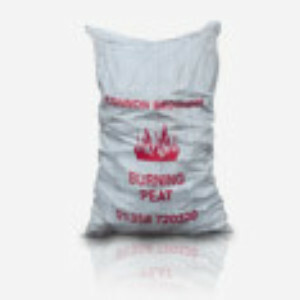 Peat for a warm fire. 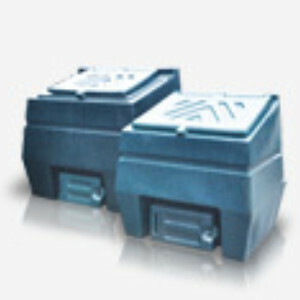 12cwt bunker for storing coal, logs or peat.